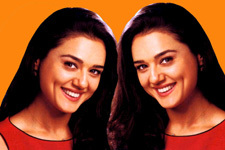 Here is a small collection of Preity Zinta photos over a period of time. We hope you appreciate these pictures of Preity Zinta. 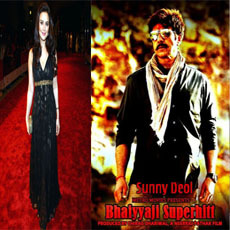 Preity in "Chori Chori Chupke"
Preity Zinta in "Kal Ho Na Ho"